The eighth Gears and Beers Podcast episode! The sixth Gears and Beers Podcast episode! 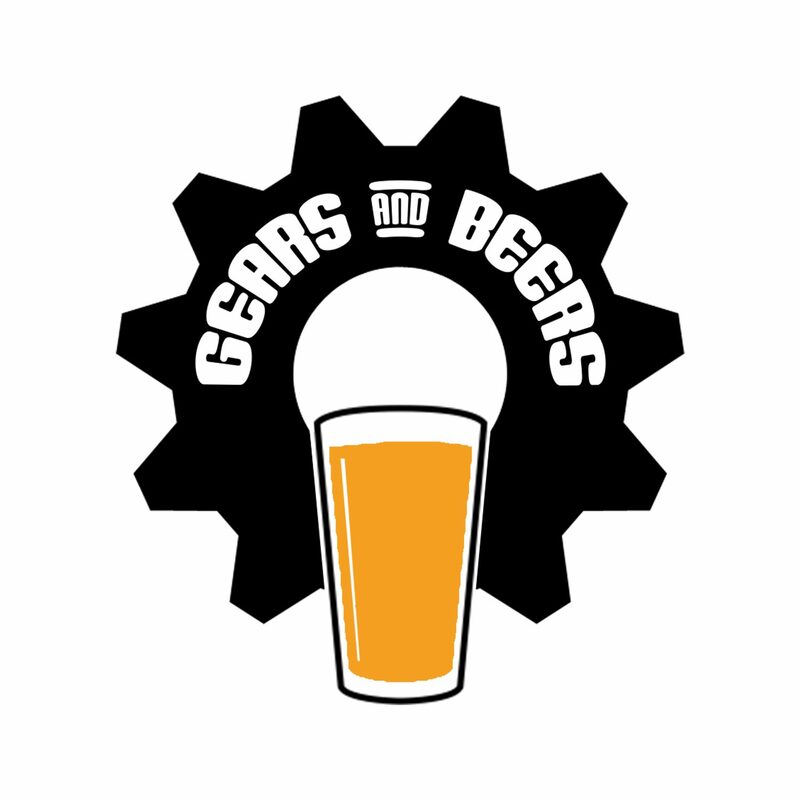 The fifth Gears and Beers Podcast episode!